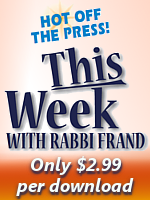 1) Bamidbar-Can One Charge for Teaching Torah? 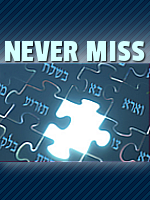 2) Nasso -- Birchas Kohanim: Who Can and Who Can't? 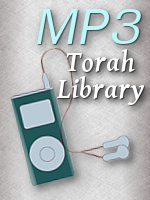 8) Pinchas -- Fasting on Tisha B'Av: Is It For Everyone?